Give your friends 50% off! Refer a friend or family member to Dreamclinic Redmond and they will get 50% off their first hour massage or acupuncture session. Give the gift of health today! Your support is greatly appreciated and we want to thank you. 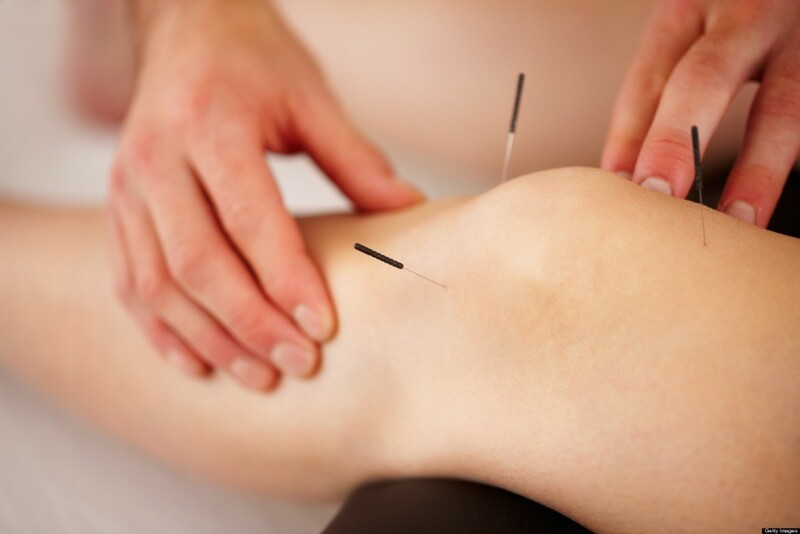 Our Redmond clinic is located at 15436 Bel-Red Road, Redmond WA 98052. 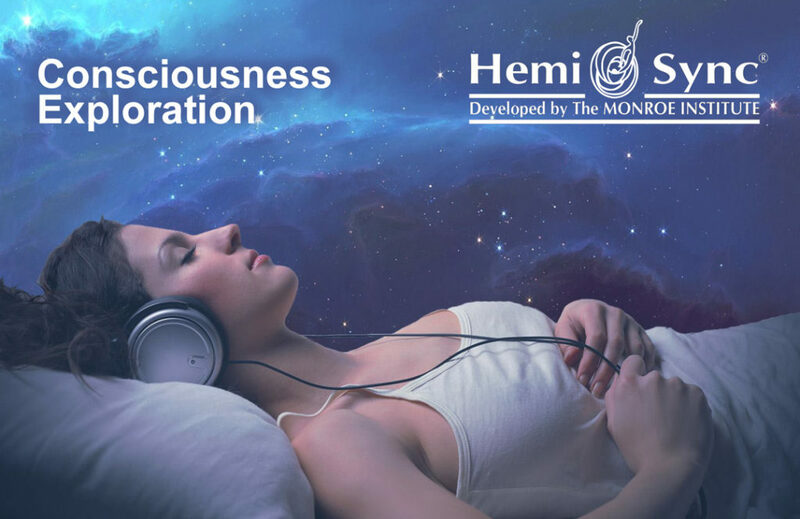 Join Dreamclinic and Rob Sandstrom for an enjoyable “headphones-on” weekend workshop designed to introduce you to the mind expanding process of Hemi-Sync*. Learn to achieve expanded states of consciousness, not ordinarily available in everyday life. 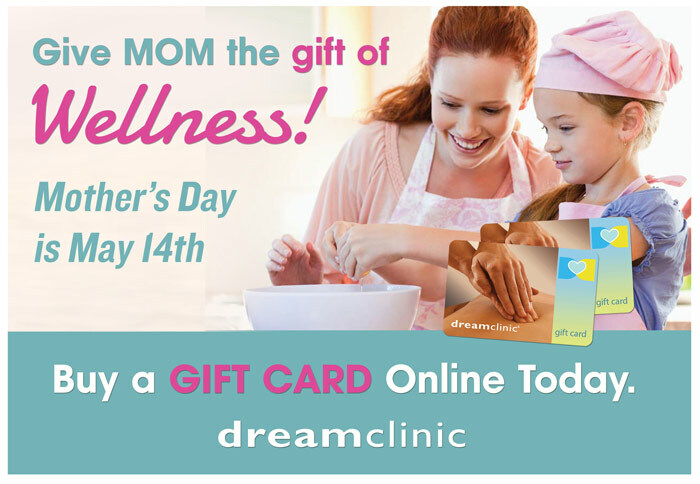 To take advantage of Dreamclinic’s Early Bird Special, come in any time by noon on weekdays (including appointments starting at noon) and receive double member points on any 60 minute or 90 minute massage. 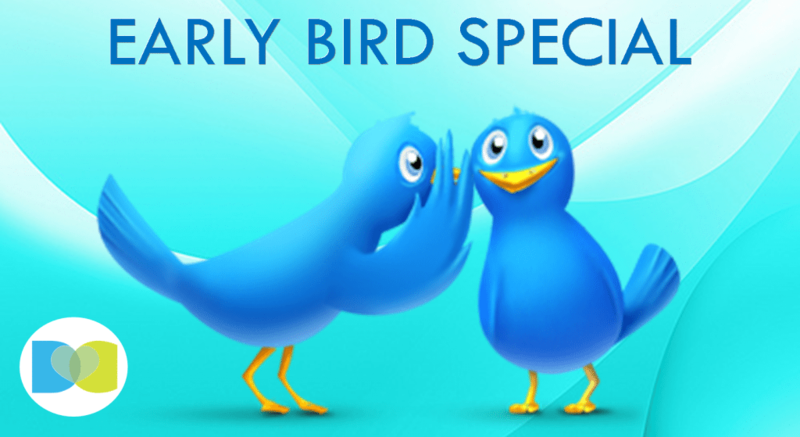 Just mention promo code EarlyBird at your check-in! Enjoy Our Biggest Savings of the Year! 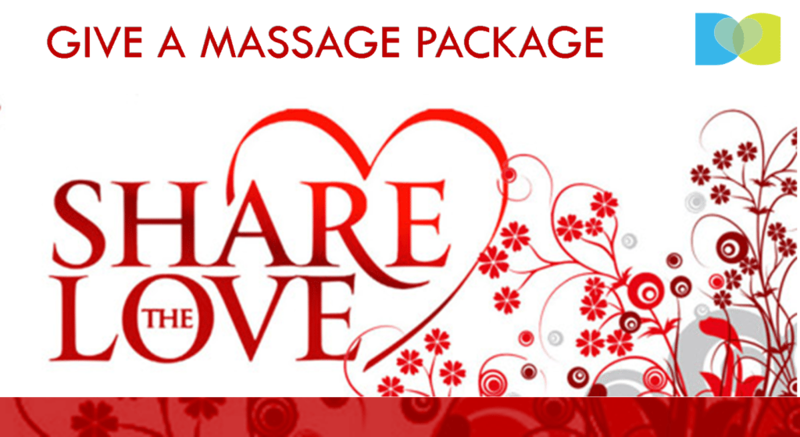 Celebration of Health Massage Package Now Available!